There are some families that I meet and instantly click with. I knew from our very first session that the Kirby's would become an extension of my own family. 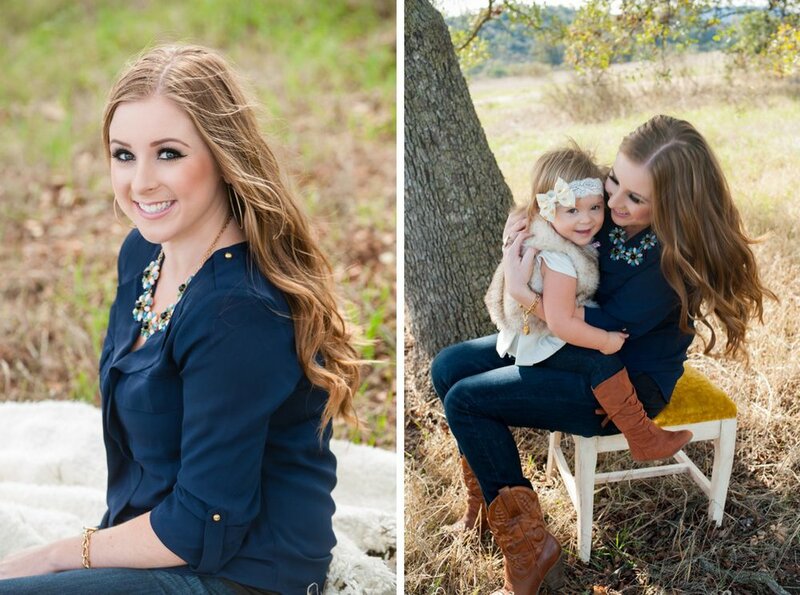 Tina is one of the most amazing moms and pours her heart into every aspect of being an advocate for her children. Brandon would do absolutely anything for Tina & the kiddos, but also for others. 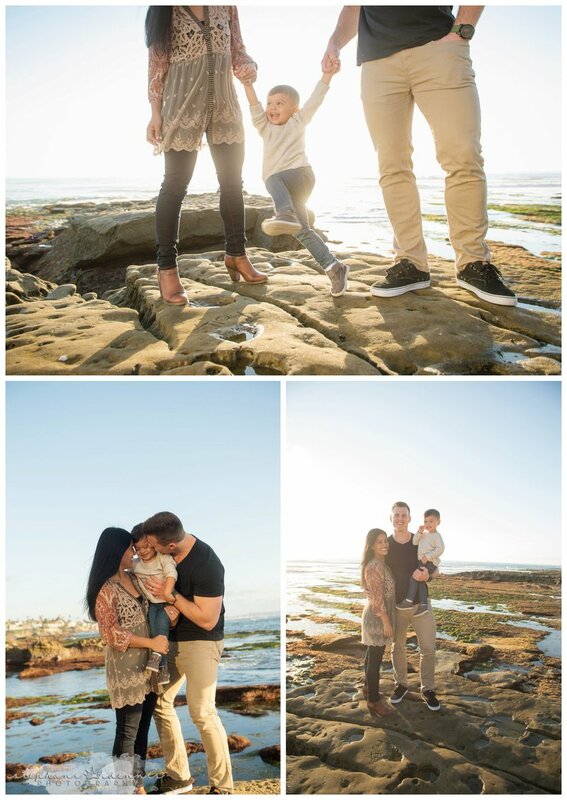 I have been photographing their family since Bella was two and before JoJo was even a thought. We spend a lot of non working time together and it is always full of laughter. Wether we are walking for the San Diego Autism race 2014 "Team JoJo Boom Boom Pow", painting the town pink for our own baby Kylie or flying off to see Brittney Spears, memories are being made that will last a lifetime. The first time I was in the Kirby's new home, I walked down the hall that is adorned with family photos. All of the images except for two had been from our sessions. It brought rears to my eyes & reminded me of how truly blessed I am to be a part of something that people cherish. This year, I was fortunate enough to capture more weddings than in years past. With each wedding, the holidays grew nearer and nearer and before I knew it, it was practically Christmas! 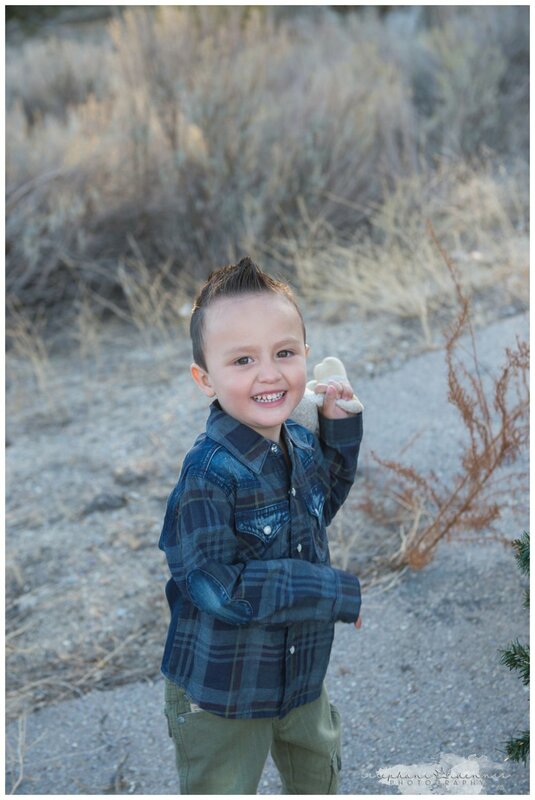 Determined to fit in every family, I decided to offer a few Christmas Mini sessions. 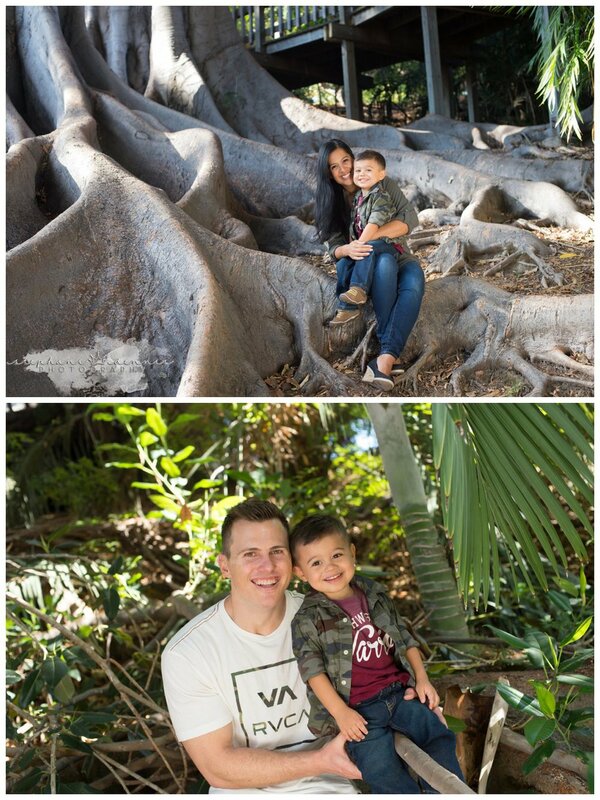 We photographed 5 beautiful families in Balboa Park. The shoots were a wild success, so to say I was pleasantly surprised would be an understatement. We laughed the entire time, made it snow when it was 80 degree out, and had a ball. I won't lie... the day included quite a bit of child wrangling. Truth be told, I tricked my marketing/design guru to accompany me on the shoot and by the end of the day, we turned to each other and said, "Now it really feels like Christmas". The day was a true reminder that Christmas is not about gifts or trees (although we did end up Christmas tree shopping after) it's about spending time together, celebrating connections and making memories. I hope each of these families look back on that day and are reminded of how precious family and moments like these are. Below are a few of my favorite images from each shoot. Enjoy! and now... Jaxon, year two! Caitlyn, Darin & little Miss Sutton!